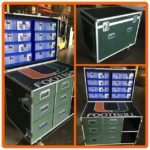 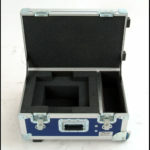 An Olympic custom case offers endless possibilities! 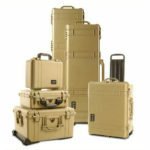 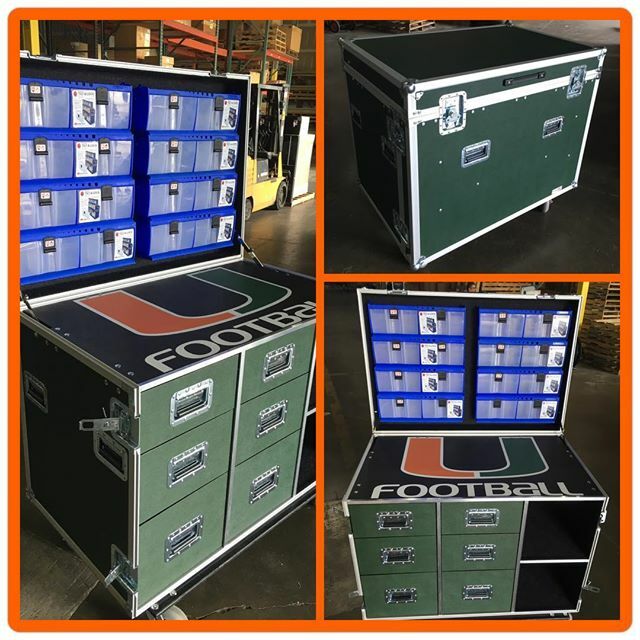 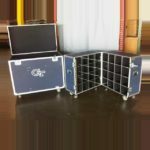 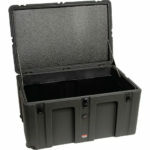 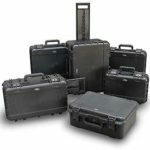 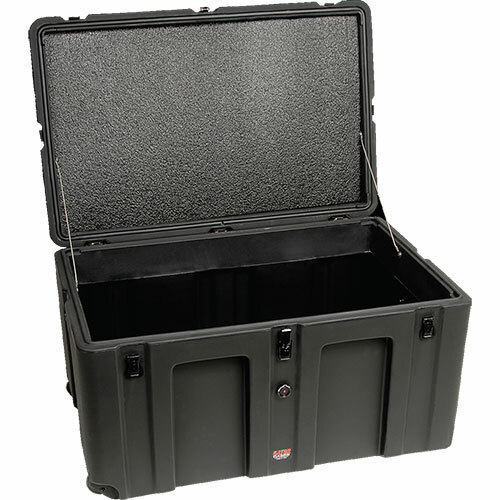 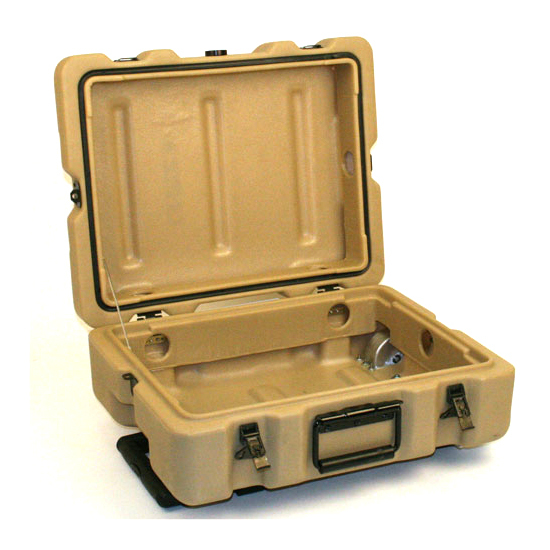 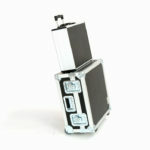 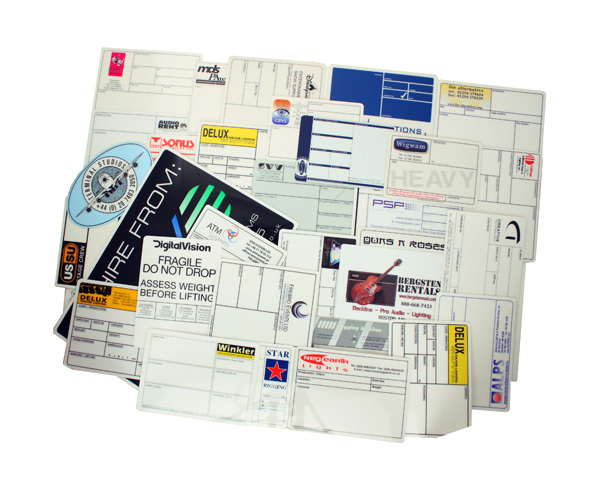 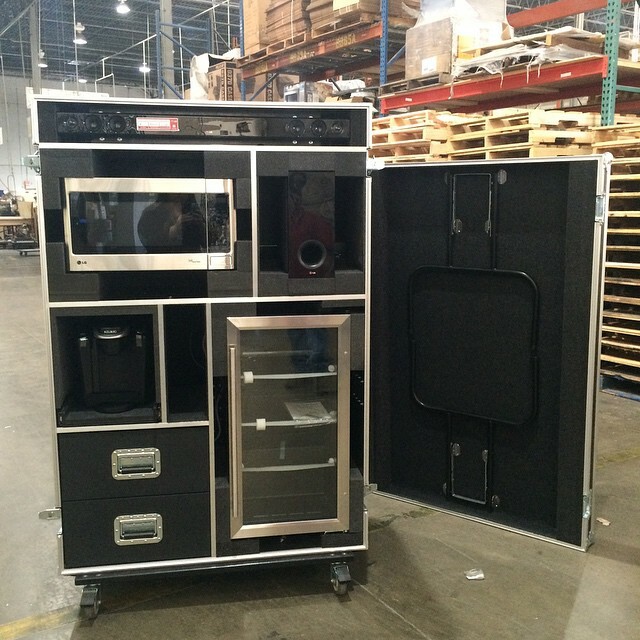 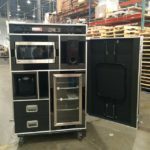 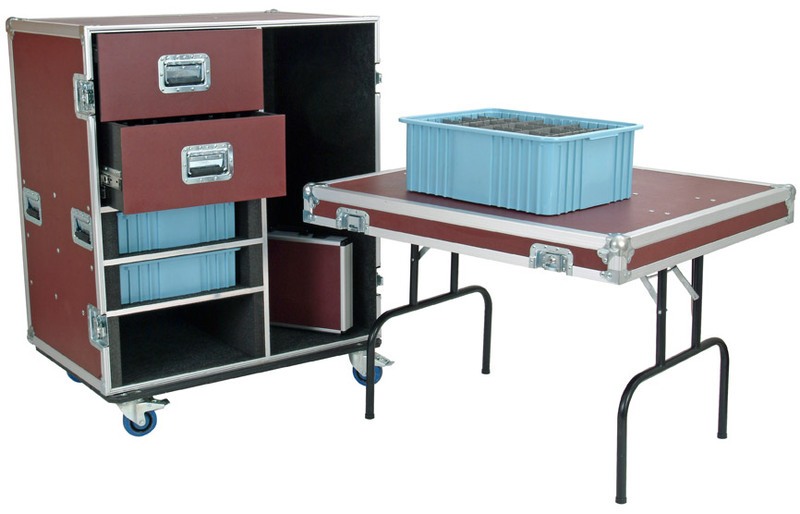 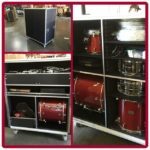 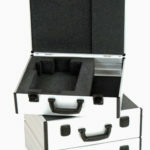 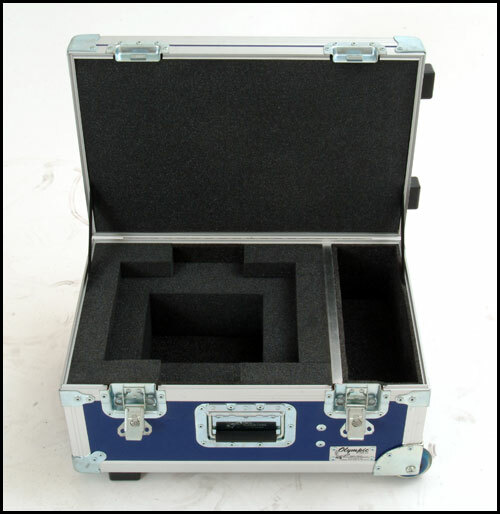 Olympic Case Company offers all the options imaginable for your custom case. 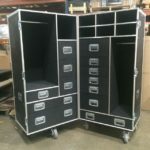 Because we design and manufacture to your specifications, Olympic Case Company is there to offer any of thousands of possibilities to fit out your solutions and provide the best in performance available. 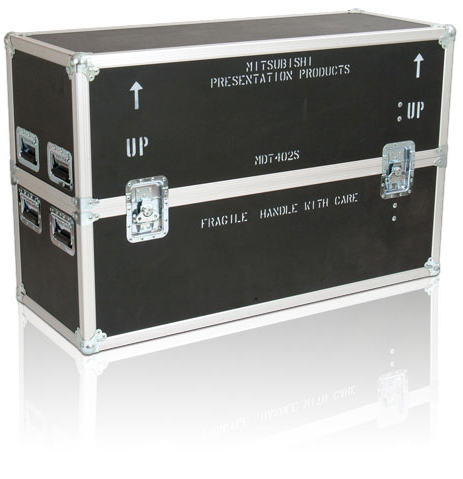 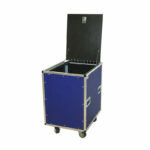 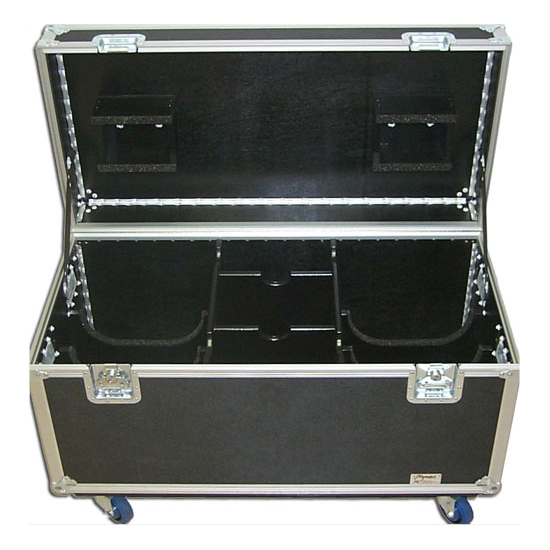 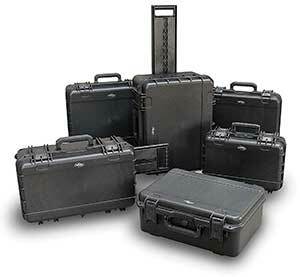 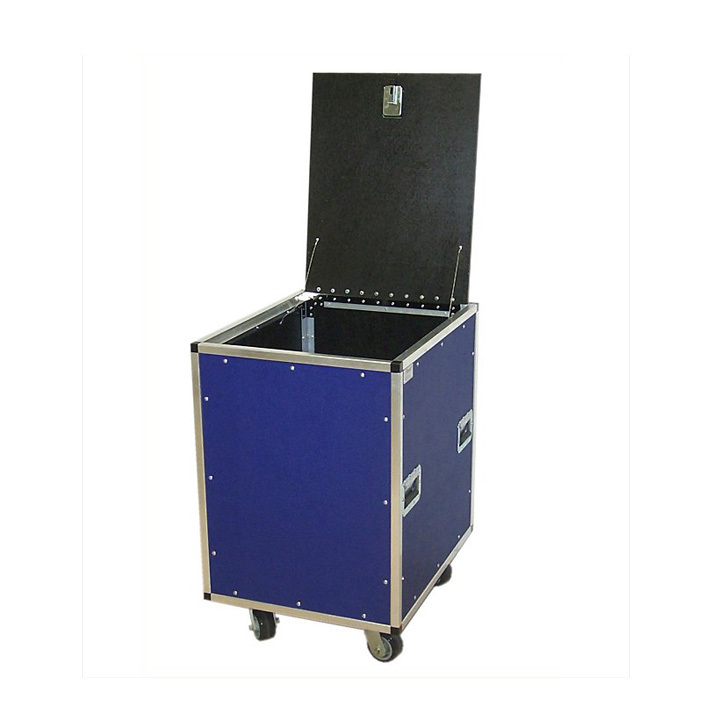 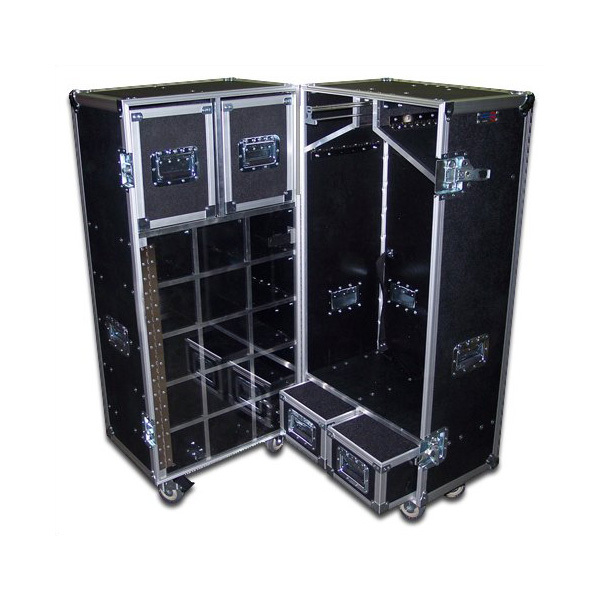 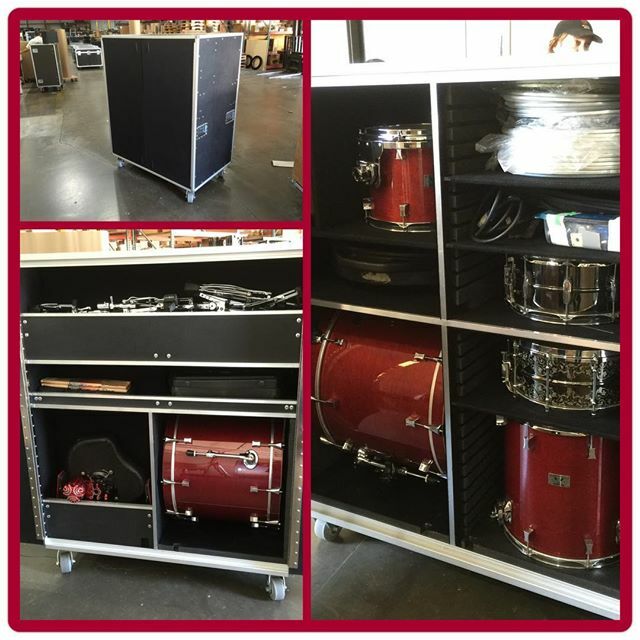 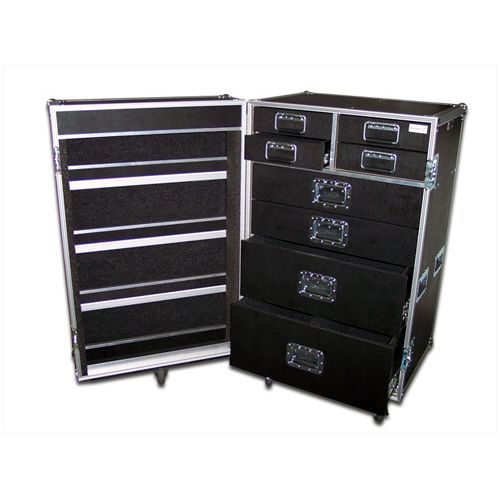 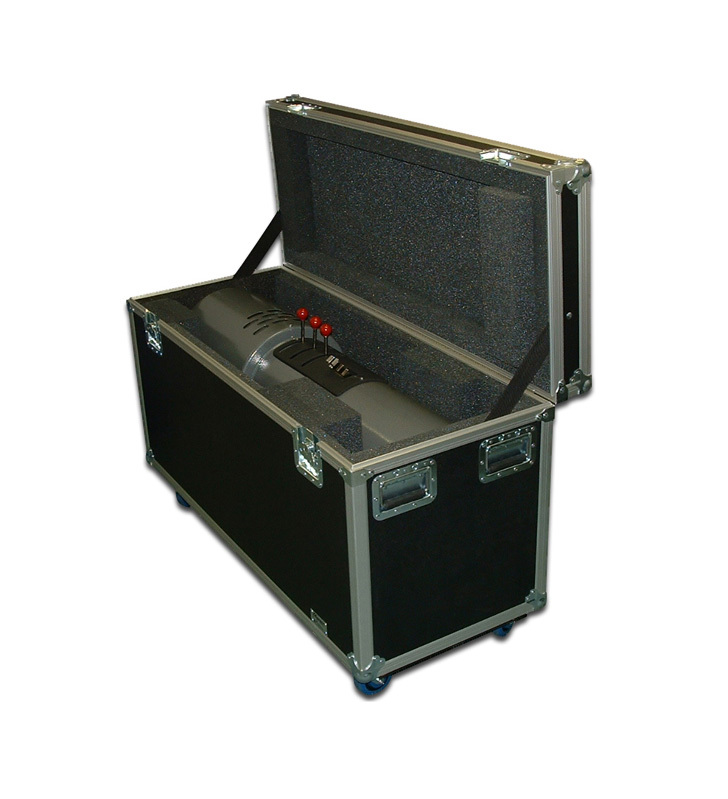 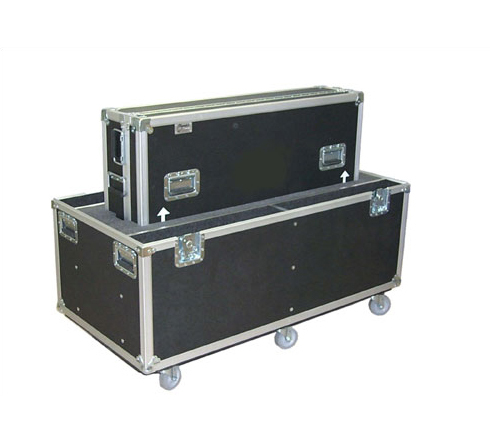 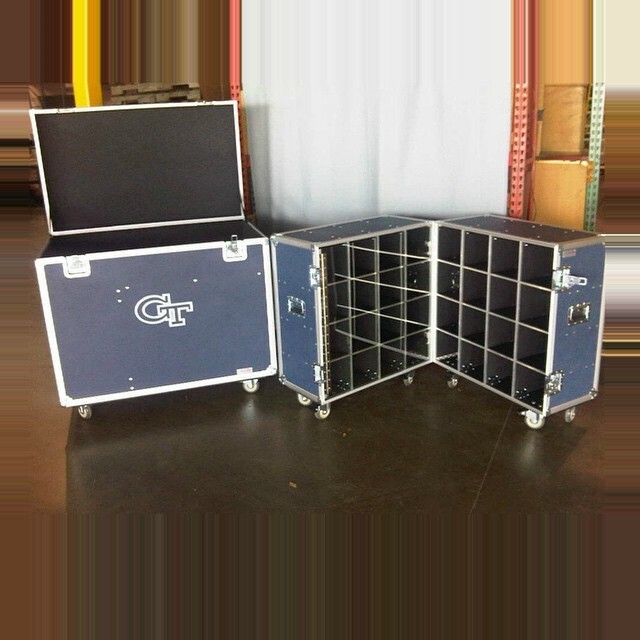 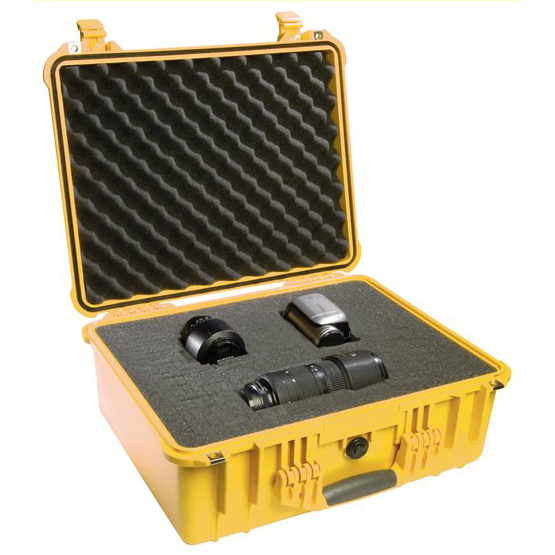 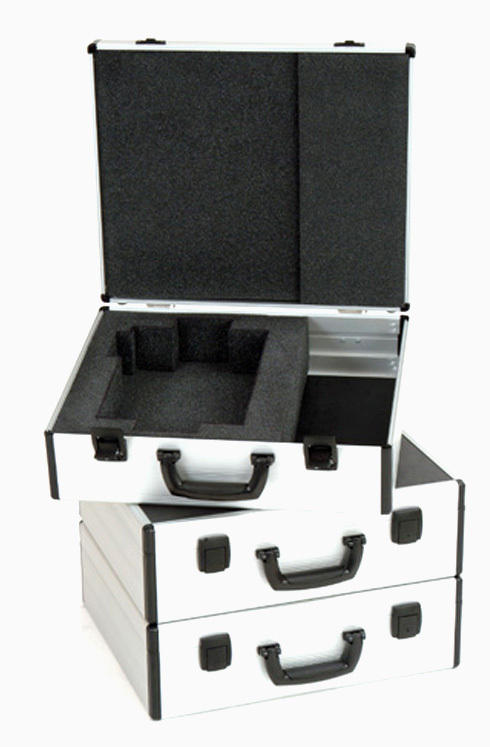 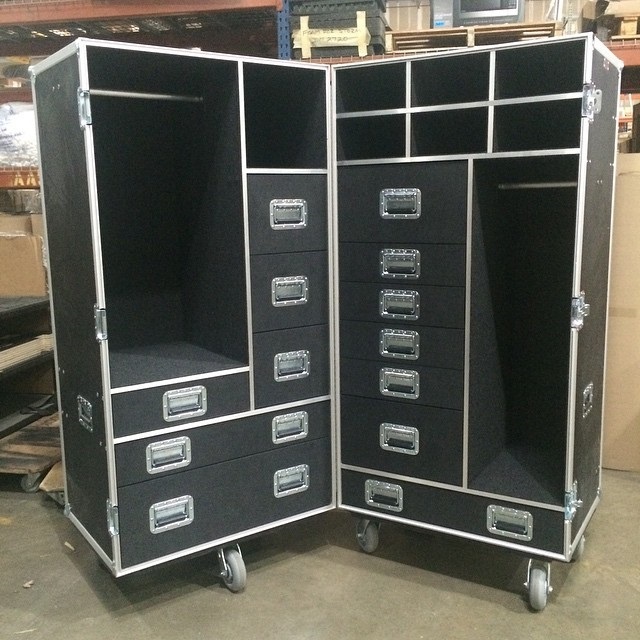 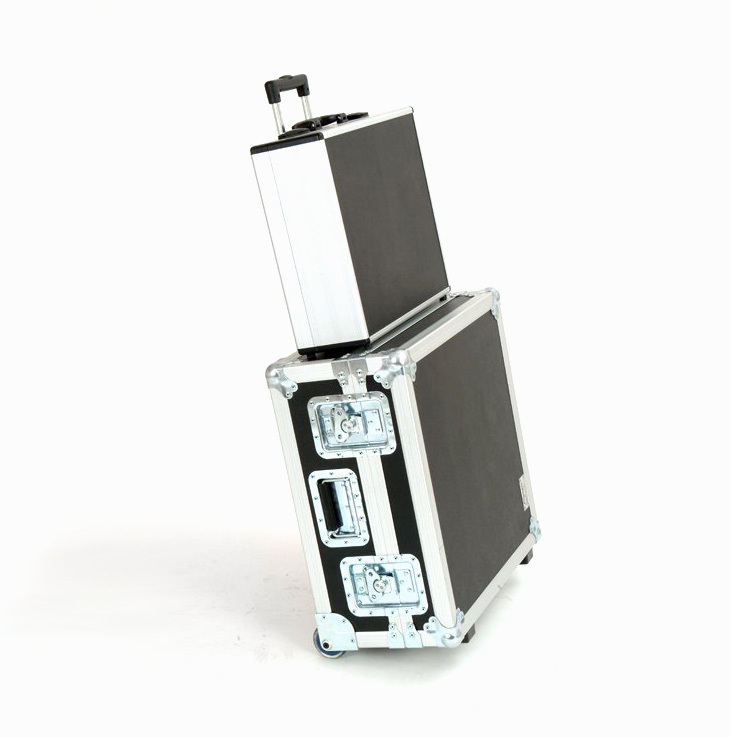 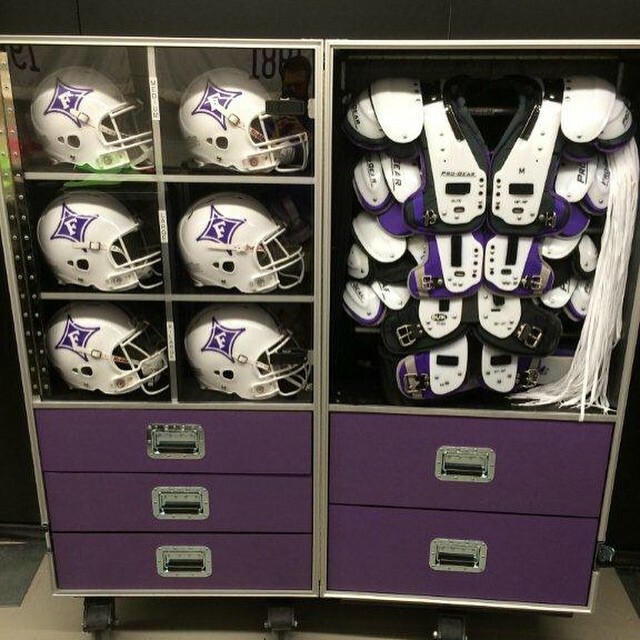 Olympic Case Company manufacturers your custom cases with performance in mind. 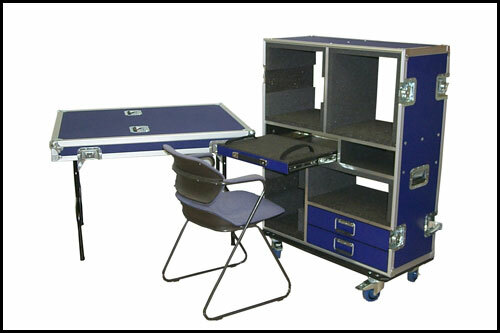 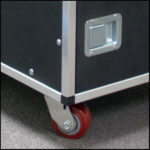 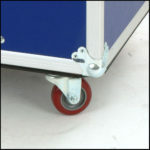 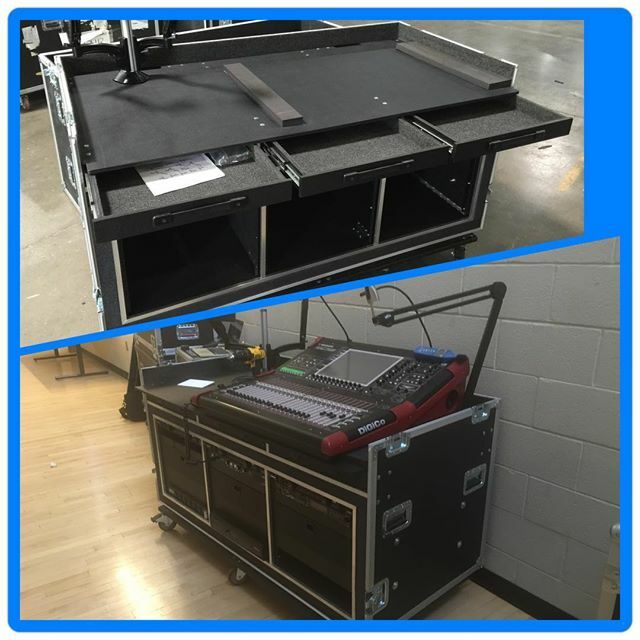 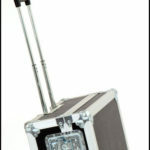 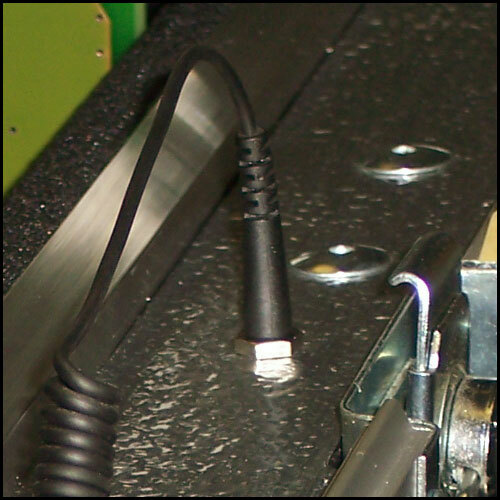 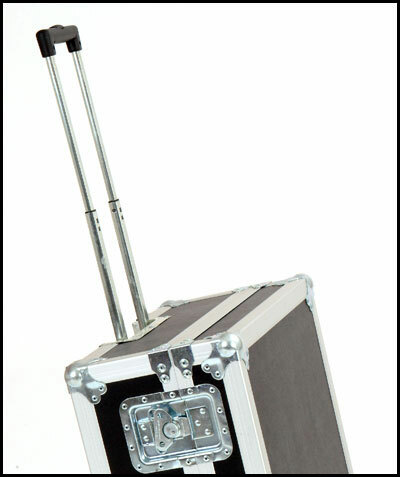 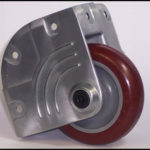 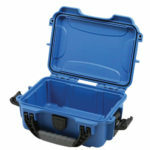 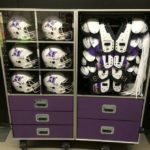 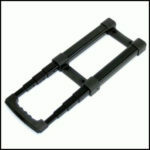 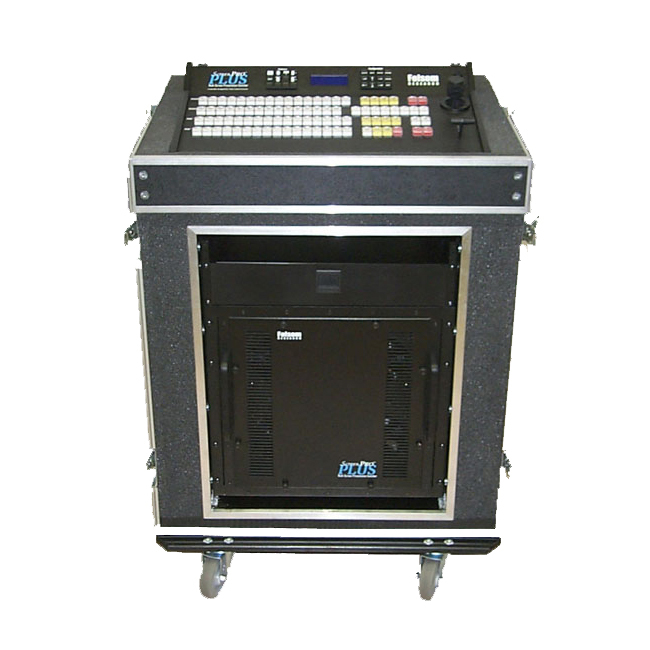 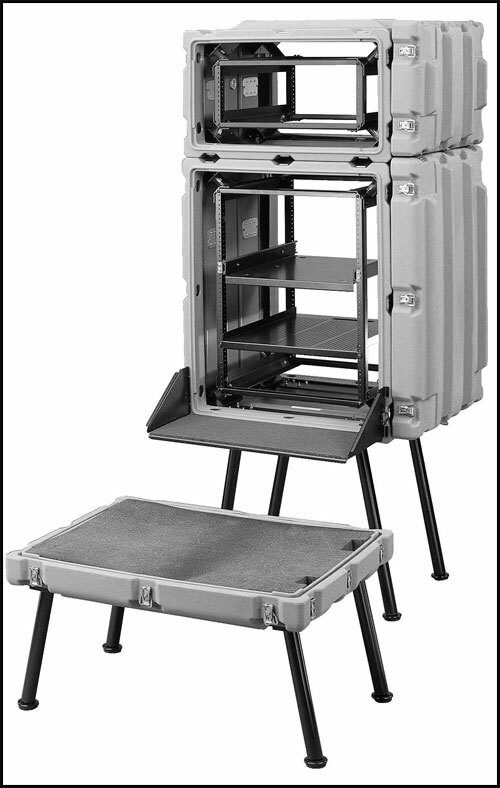 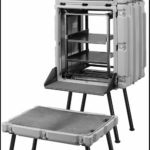 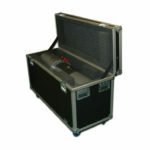 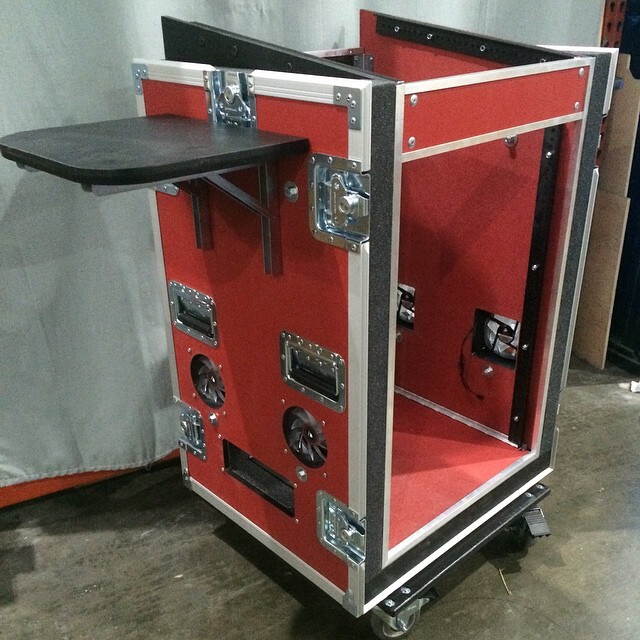 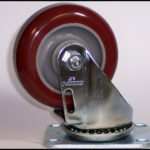 Mobility is one of the first considerations in custom case design. 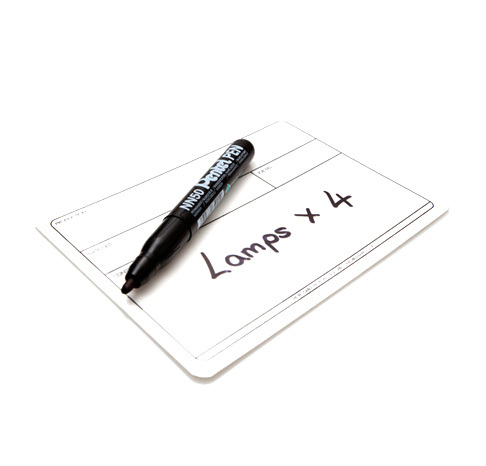 A real time-saver and back-saver. 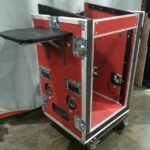 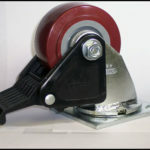 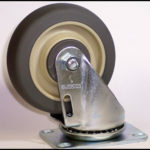 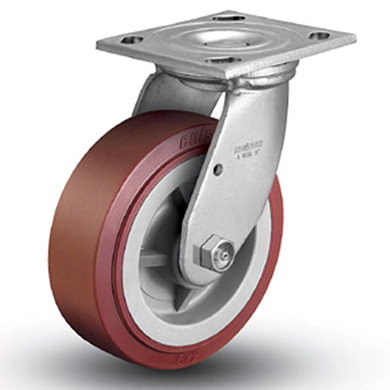 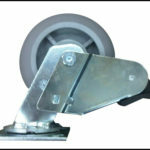 Can safely tilt and support consoles up to 1760 lbs.